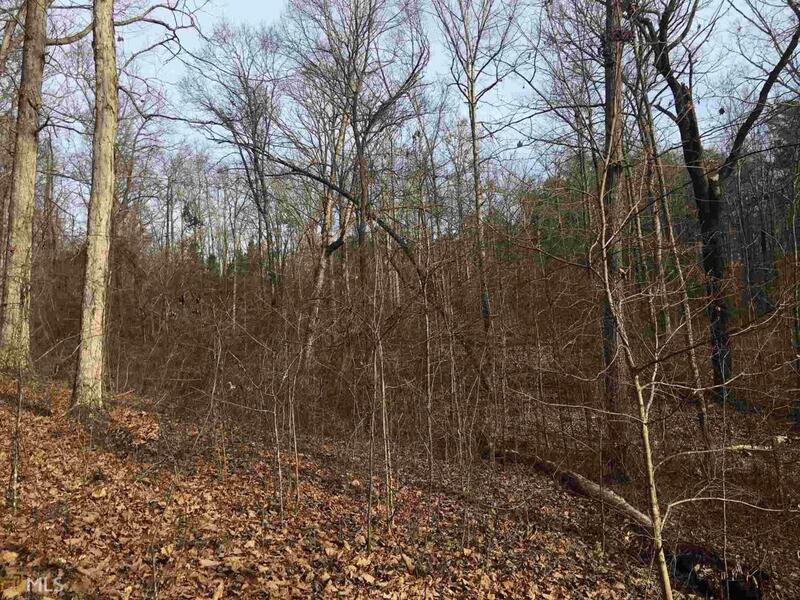 Located just West of Rome this 8.23+/- acres will make a nice home site for the future owners. 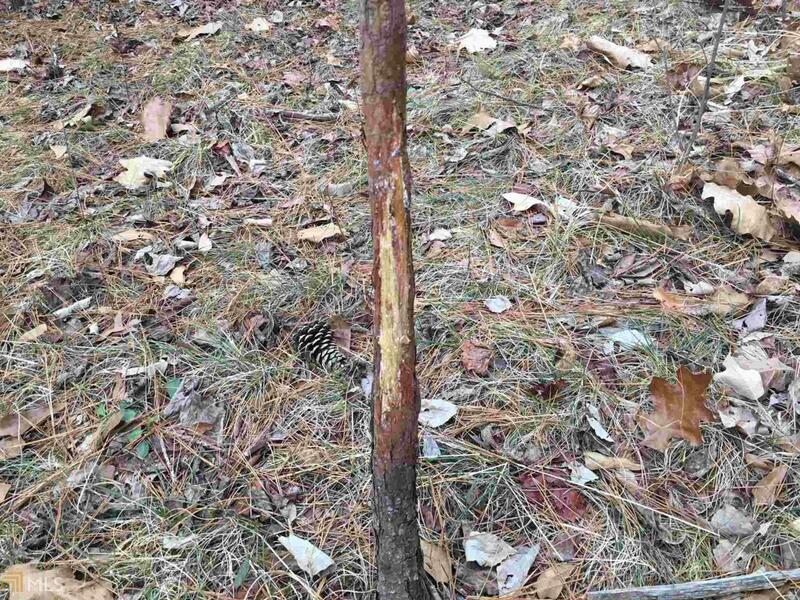 This small tract can also be used as a recreational tract and for bow hunting. The timber consists of a mix of hardwoods and pines with the majority being hardwoods. 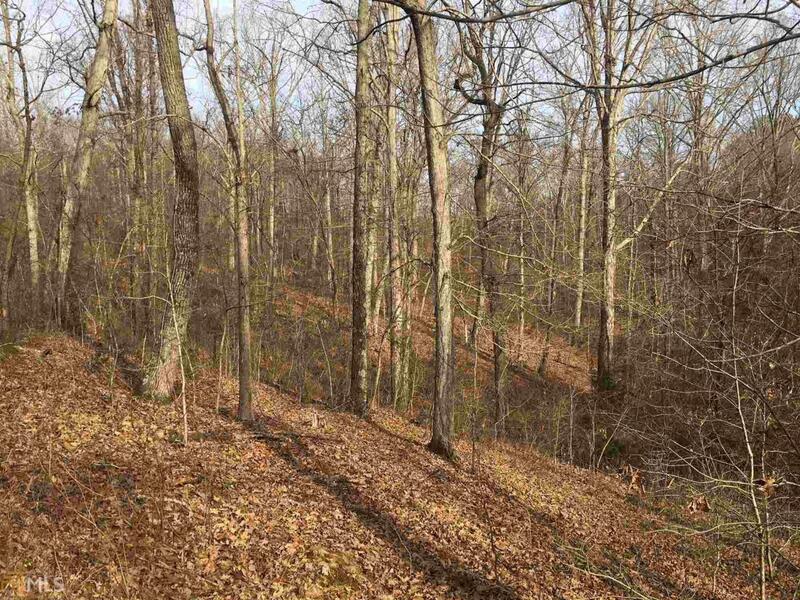 The terrain is rolling to step with great views on the North side of the property. Power and water located at the road. 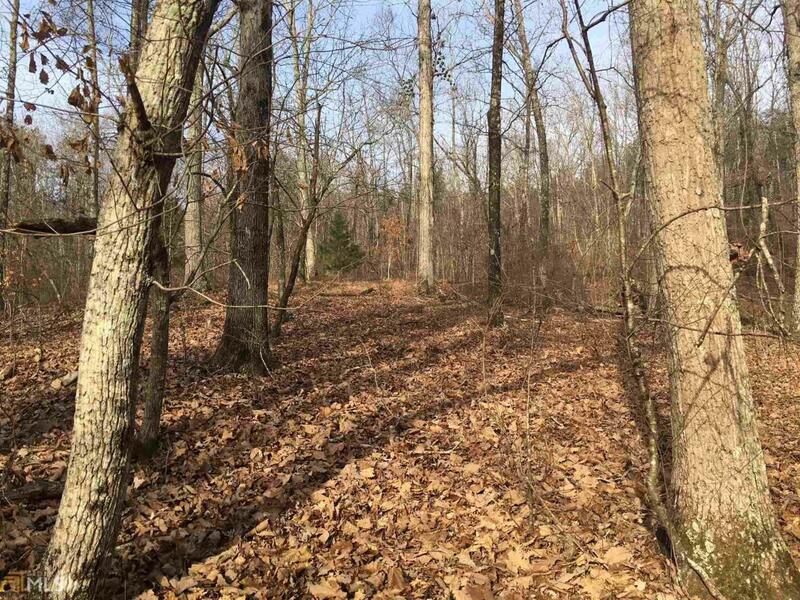 Located West of downtown Cave Spring, this property has good road frontage on Buttermilk Rd and is just minutes from Highway 411, 20 minutes to Rome, GA and about 20 minutes to Weiss Lake in Centre, AL. Call today to schedule your private showing! Listing provided courtesy of Southeastern Land Group. © 2019 Georgia Multiple Listing Service, Inc. All rights reserved. Information Deemed Reliable But Not Guaranteed.